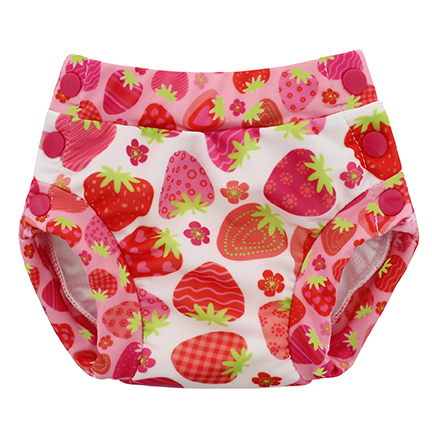 The new Blueberry Freestyle 2.0 swim diaper can be used at the pool or beach. The Freestyle 2.0 is designed to contain messes with fully elasticized waist and thighs. 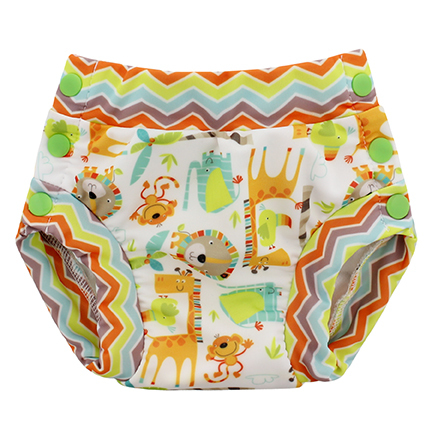 The swim diaper even has a little bit of built in absorbency which is great for playing around the pool. The double side snap openings make changes for the squirmy little ones. Blueberry Freestyle 2.0 Swim Diaper – New and improved! 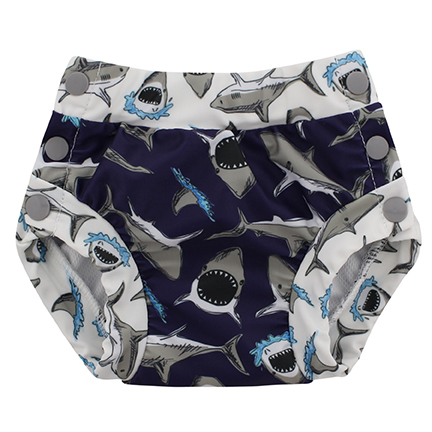 I love this swim diaper. The little bit of absorbency is really nice, gives you a little bit of time to get them in the water! I wish there were another set of snaps to make these fit better/last longer. Because they are sized, they have to fit 'just right.' There is a bit of give to the material and they have lasted the season for sure. 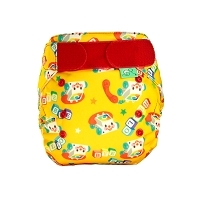 My first pick to go on the bum of all our swim diapers! Cute and functional! Nice quality too!